Need directions or want to find out about local parking? 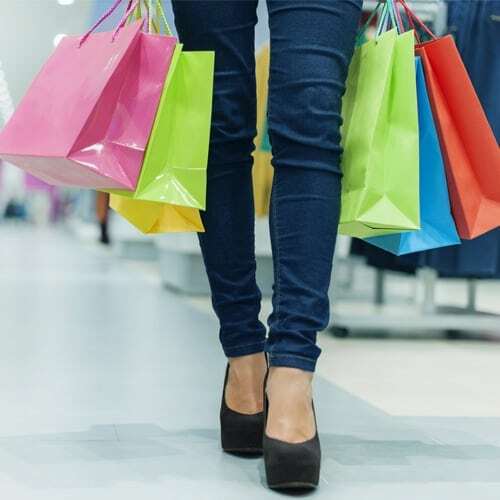 From the latest technology to high-street fashion, here at Princes Mead Shopping Centre we have plenty of independent shops and brand names to keep you busy throughout your visit. You can see all the stores that we have in Princes Mead Shopping Centre using this simply, interactive map. Planning your next visit just got even easier, so take a look below to find out more. From independent retailers to well known brands, there’s plenty to keep the whole family busy during your visit. Planning a day trip? Don’t worry, we’re open Monday – Saturday, 9am – 5:30pm and 10am – 4pm on Sundays and Bank Holidays. Our newly developed shopping centre now plenty of parking, and finding us has never been easier. or have some feedback on your shopping experience, we’d love to hear from you. Throughout the year, Princes Mead Shopping Centre hosts a variety of charity and community events. From Kids Clubs to Food Festivals, one day just won’t be enough.